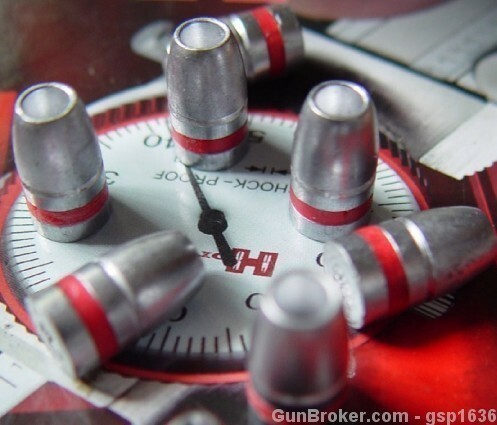 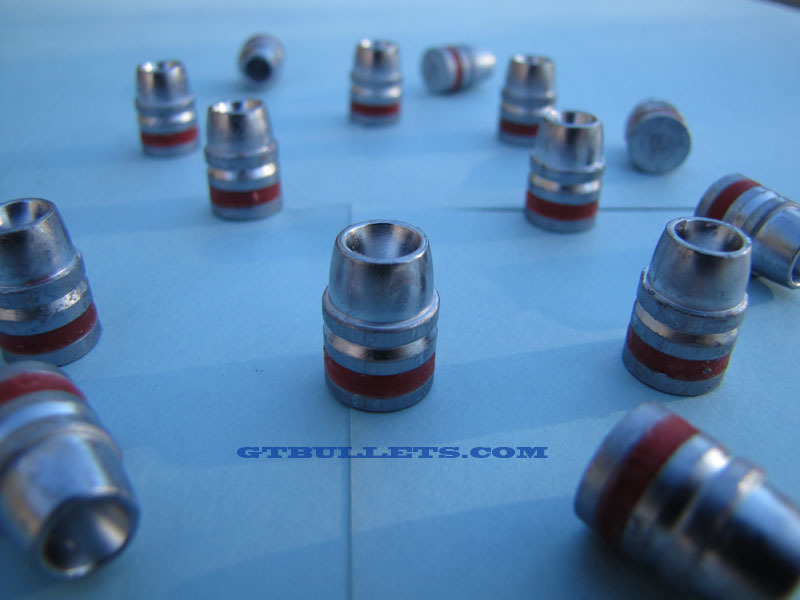 225gr 45 caliber Hollow Point Cast lead semi-wadcutter bullets. 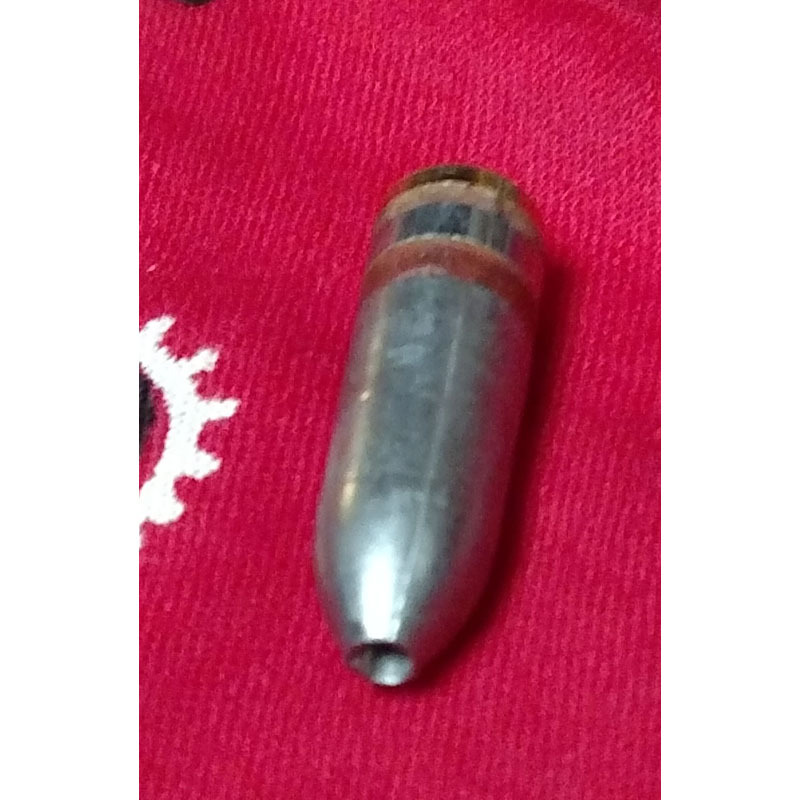 Very nice hollow point design is very accurate and gives all the advantages of a hollow point design to prevent over penetration for hunting, self defense and target shooting. 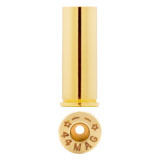 This is a plain base LSWC in hollow point to fit 45 caliber suitable for most of your 45 caliber needs. 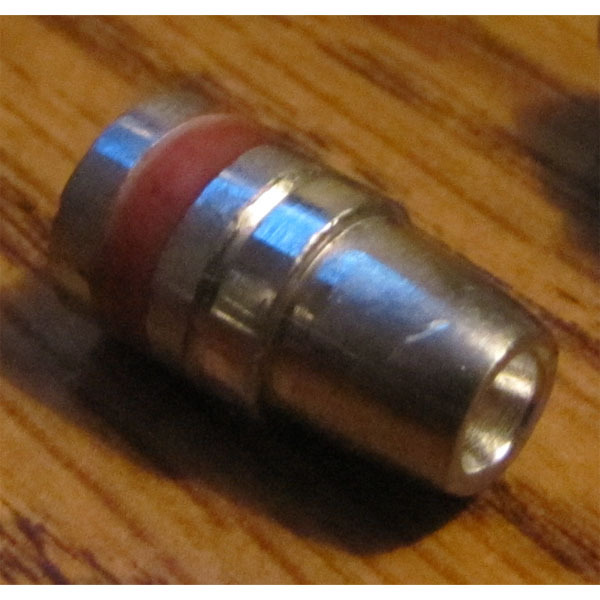 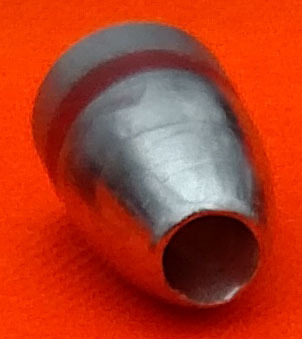 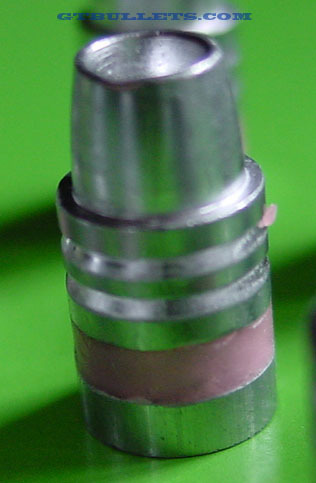 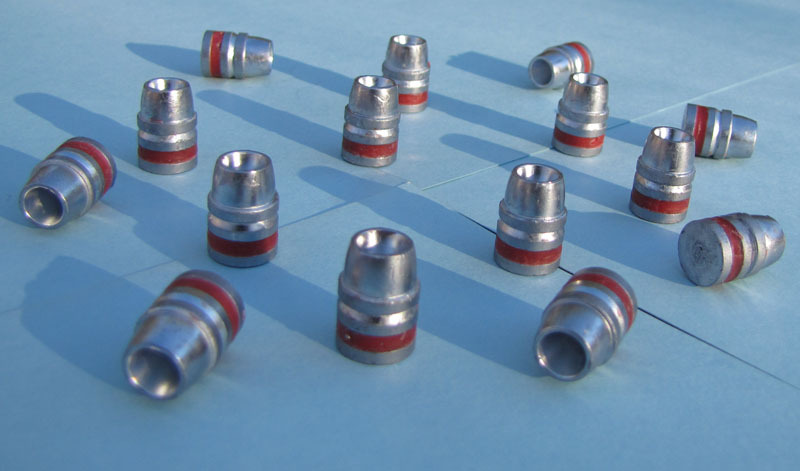 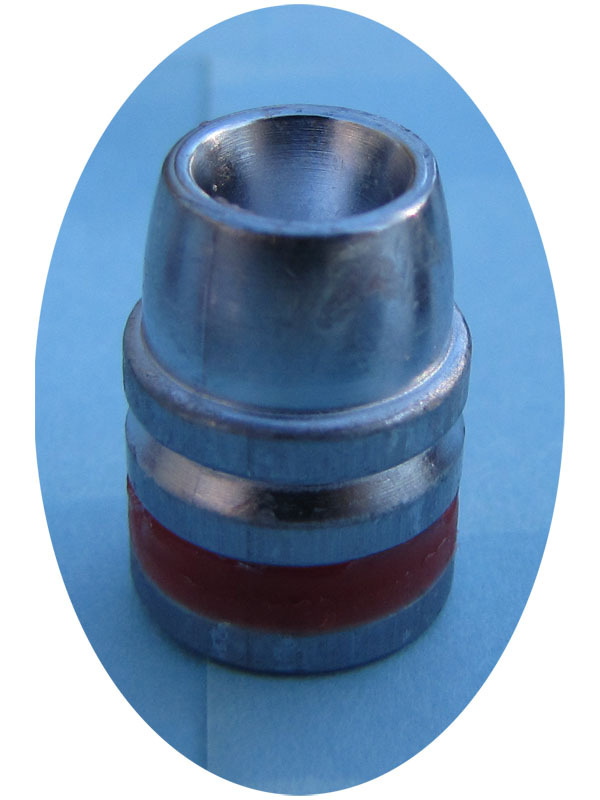 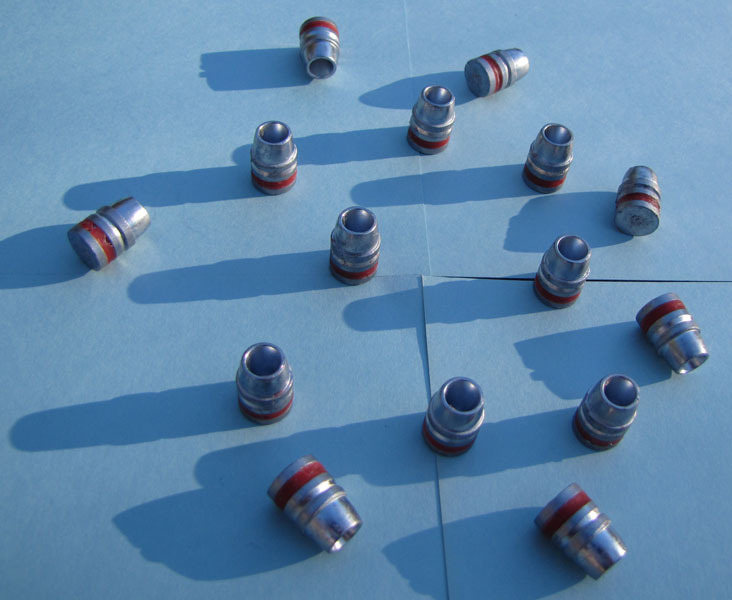 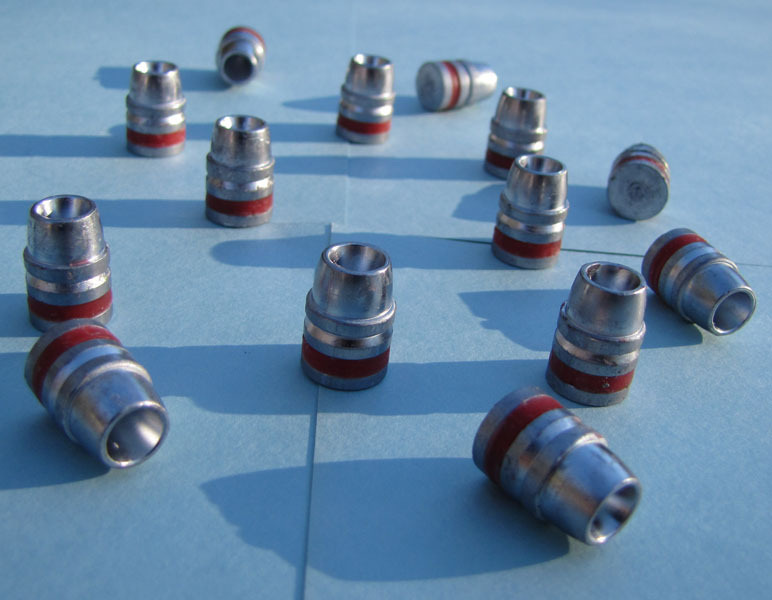 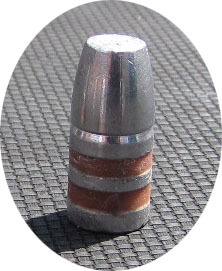 This bullet has a crimp groove for loads that require it but can be loaded in others as well. 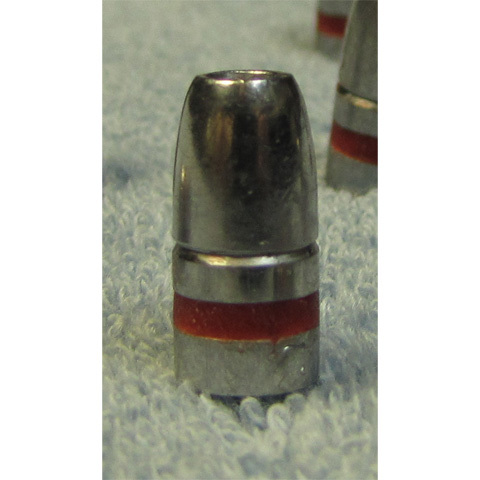 Sized and lubed to .452. 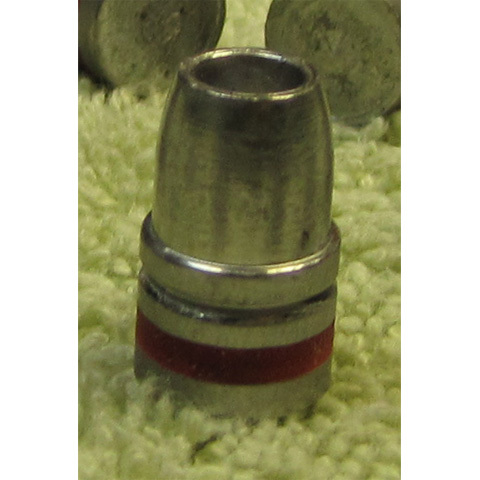 Optional sizing available to .454 if needed for older 45 Colt revolvers or if your bore requires it. 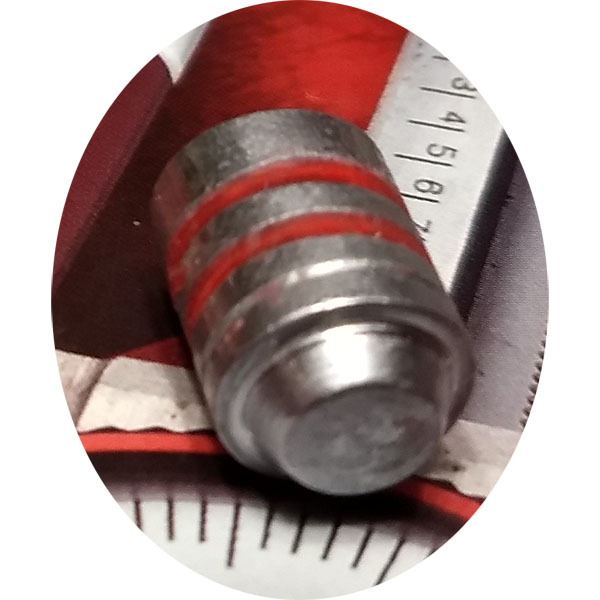 Shipping will be delayed for special sizing as they are not kept in stock.